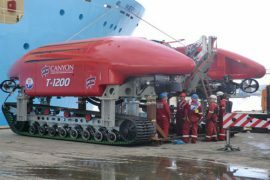 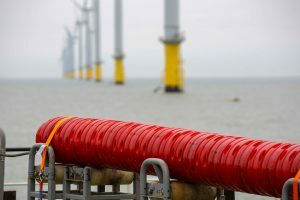 DeepOcean has completed the installation and burial of all 91 inter-array cables at DONG Energy’s 573MW Race Bank offshore wind farm off North Norfolk. 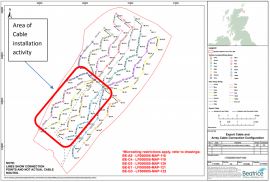 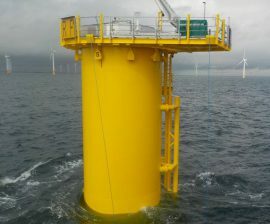 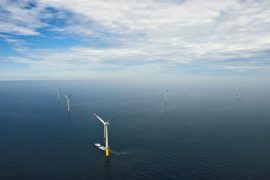 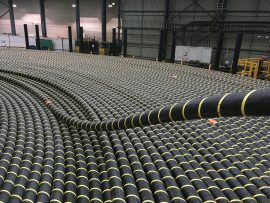 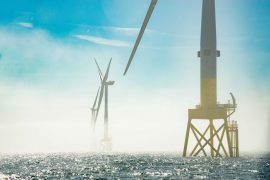 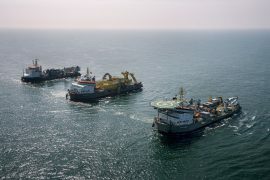 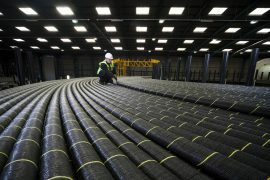 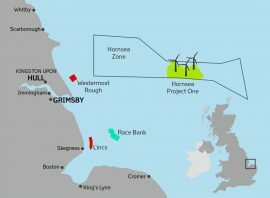 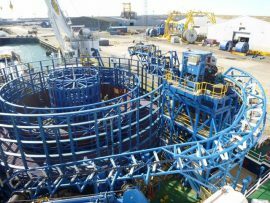 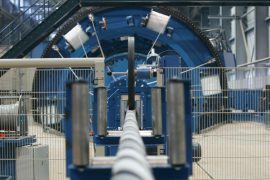 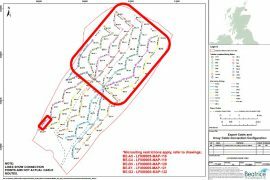 All inter-array cables have been laid at the Race Bank offshore wind farm and the works on burial will be completed in the near future, DONG Energy, the owner and developer of the 573MW project off North Norfolk said. 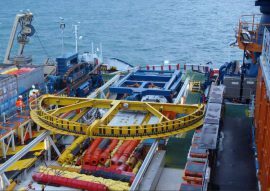 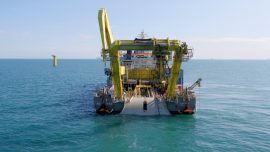 Fugro has laid the final inter-array cable at the 400MW Rampion offshore wind farm off Sussex, UK. 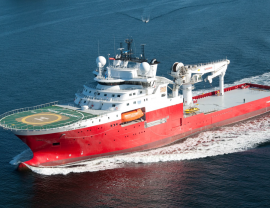 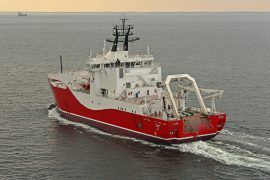 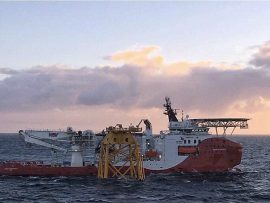 The cable laying vessel Stemat Spirit is being loaded with the first batch of inter-array cables for the Galloper offshore wind farm at JDR Cables’ facility in Hartlepool. 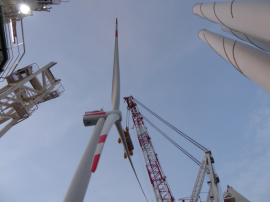 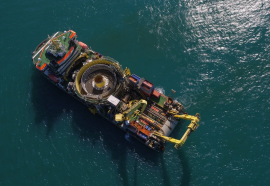 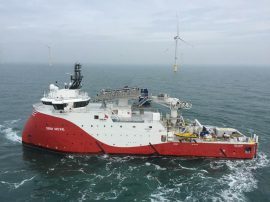 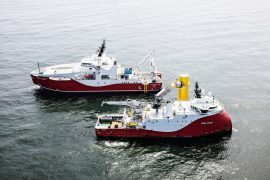 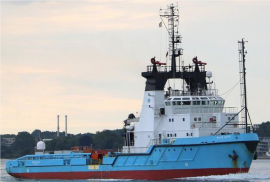 Siem Offshore Contractors (SOC) is preparing for work on three upcoming offshore wind projects, for which the company signed contracts last year, while also nearing completion for several projects currently underway.